Whether it is application or software, you can’t release and implement any of them without testing it for quality, impact, usability and effectiveness. One thing which is most important when the software is installed is that it must satisfy the purpose for which it is made. And the only way to fulfil this is to test what you have made. Testing a software demands experience, precision and discipline – a methodical approach in order to reach expected results. So how would you enrich your approach towards testing and improve its effectiveness? The purpose of testing is to evaluate the system or its components to find whether or not it satisfied all specified requirements. Testing is usually done to identify any gaps, defects, errors or missing requirements. 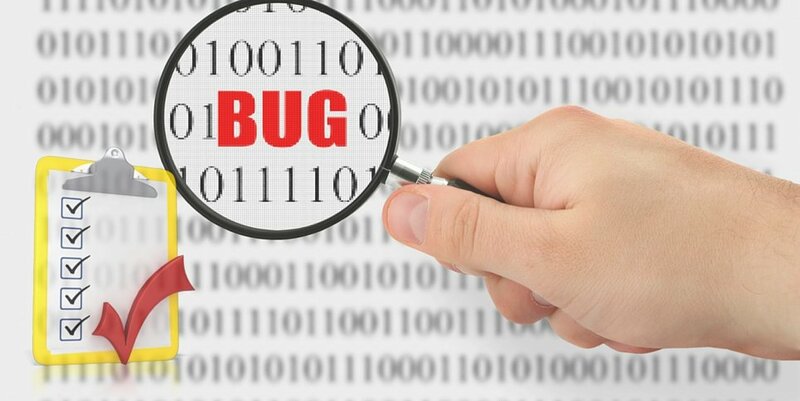 Hence, the crucial factors that influence software testing strategy necessarily include testing types, test performance order, execution sequence, estimated time and efforts to go into each test objects. A good testing strategist often think of results from customer’s perspective and emphasize requirement-based approach to make it more effective. Testing strategy confronts many constraints, which is why efficient use of resources is most recommended. Testing plan relies greatly on testing strategy detailing tasks, tasks performance and distribution, time and efforts taken to complete it, things to be done, etc. However, it is worth noticing that the plan you have for testing is critically subject to change and you need to be flexible as the project evolves. Your test cases determines the frequency and accuracy of tests to be performed. 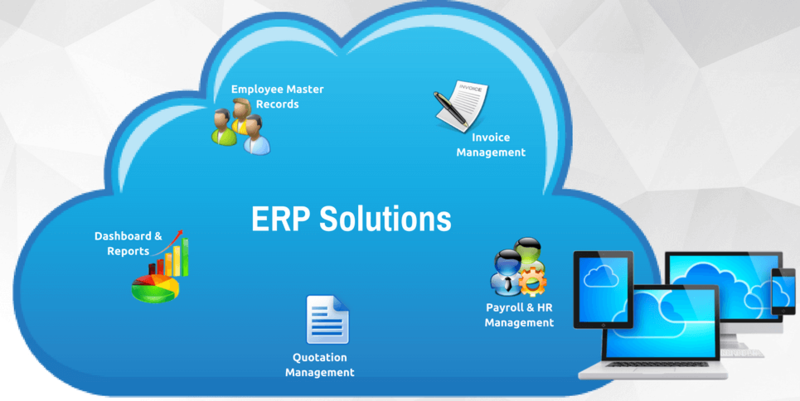 They are formed based on priorities and requirements along with acceptance criteria for the software. Customers and risk management are always at the centre of test cases. Development of test cases must have an approach of performing it as the software develops. It is of utmost importance to measure the requirements to make it easy for you to predict the expected results. Once you have expectations, you can fruitfully compare and calibrate with practical results after planned elements get tested. As significant as execution of test cases, test data is key to taking your testing plan to next level. You are required to leverage all information system uses to effectively address all involved in testing strategy. Query, change, edit, delete are some of the functions you will constantly deal with, which demands access to initial database. This is mainly because you may have to restart the testing process and regress to the starting phase of the database. This means test data development could complement test case development. Environment plays a solid role in fuelling the testing process since you will need an ideal place and equipment for testing. Testing will need you to collect and arrange all the components of the system since you want system to run and show results properly. It takes patient handling of mainframe computers, servers and networks to build a comfortable, highly functional test environment. The main concern that perturbs expert testers is the idea of organizing lab equipment based on usability and performance. This is something that needs to be completed before the testing actually begins. To eliminate intense struggle and yield better results, adopt test-while-develop principle. Add a discipline to your testing strategy to achieve even results. Opt for both static and dynamic testing. Imaginatively specify your expected results. Understand the business requirements before building an application. 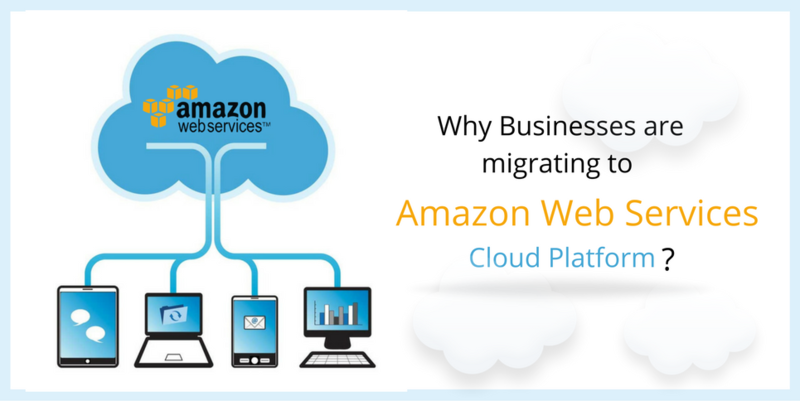 Why Businesses are Migrating Towards AWS Cloud Platform?